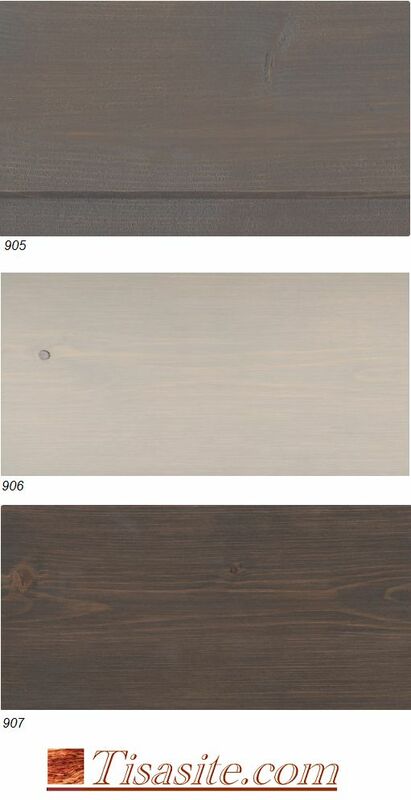 Home / Natural Oil Stain 700 series 903 ETC. Home » Natural Oil Stain 700 series 903 ETC. 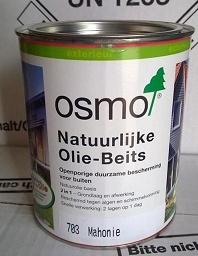 Osmo Buitenhout Natural Oil Stain 700 series 903 ETC. 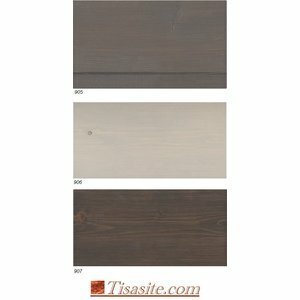 (formerly) Wood Protection-Stain 700 series / Natural Oil Stain. 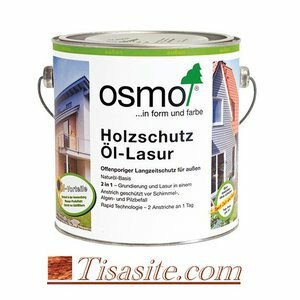 Basic and top layer joined together - the innovative long-term protection on oil basis! 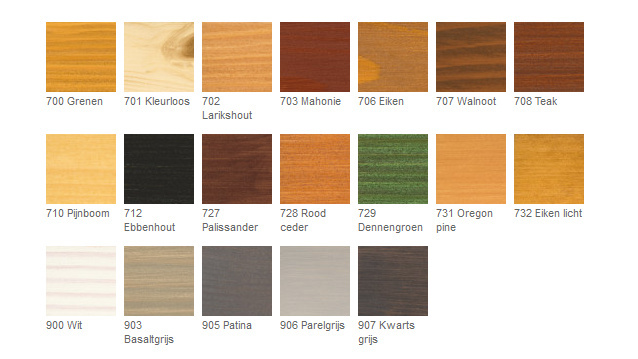 ALL-BEST WOOD BITS THAT CAN BE OBTAINED ON THE MARKET. 2 layers needed and by fast drying 4-6 hours 2 layers in 1 day is easily possible. 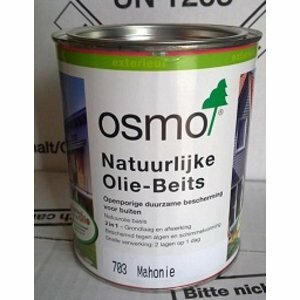 Contains biocidal active ingredients against algae fungus, fungus, wood rot etc. Protection against algae and fungi! can also be put over the country house paint and once stain. ATTENTION, For best results always apply with the following paint rollers and brushes in combination with the paint tray and inserts. under no circumstances use a cheap foam roll or other DIY roll or brush. 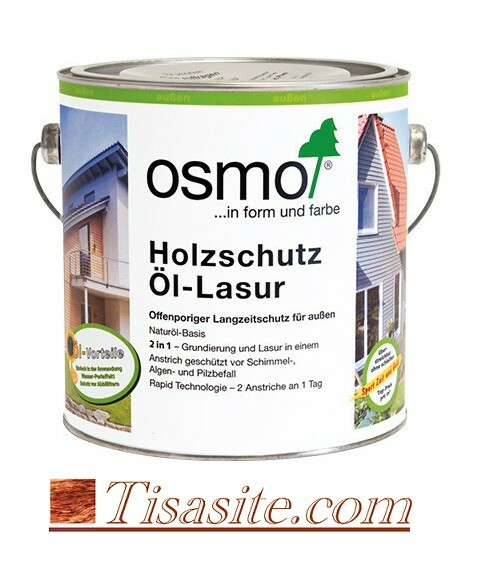 Especially recommended for wooden facades, carports, balconies, fences, fences etc. Natural Oil Stain contains both ground and top layer. The product works water-repellent, protects in all weather conditions and is UV-resistant. The breathable surface is preventively protected against mold, algae and fungi. 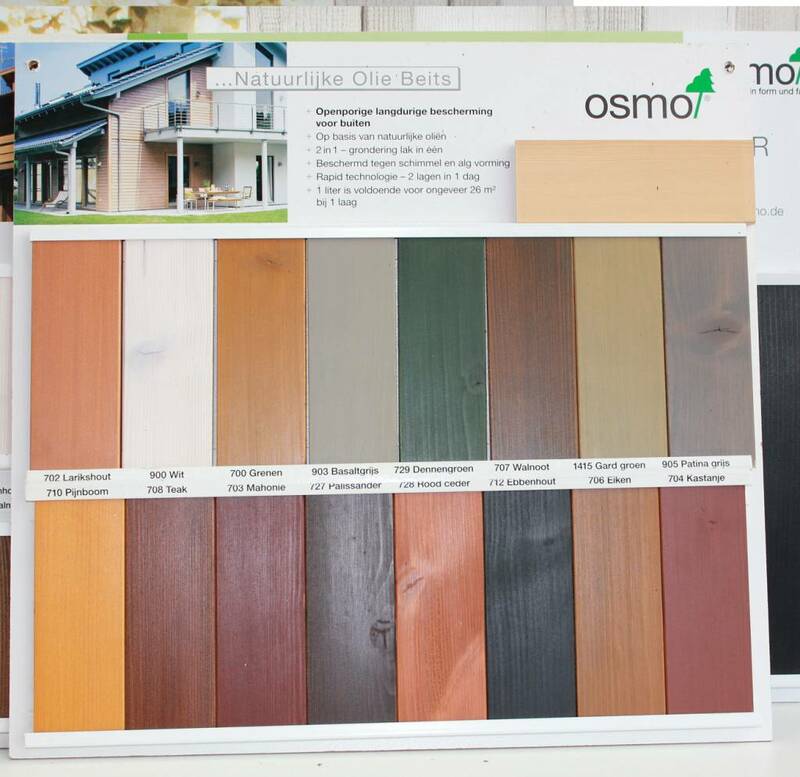 Number of layers: In the case of untreated wood, two layers; in the event of renovation, one layer will generally suffice on a clean surface - without sanding! 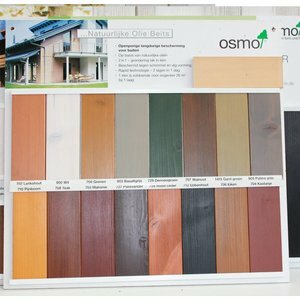 The Wood Protection Oil 701 Colorless matt can be used to give a matt satin Osmo color to vertical surfaces outside. As a stand-alone finish it offers no protection against aging. 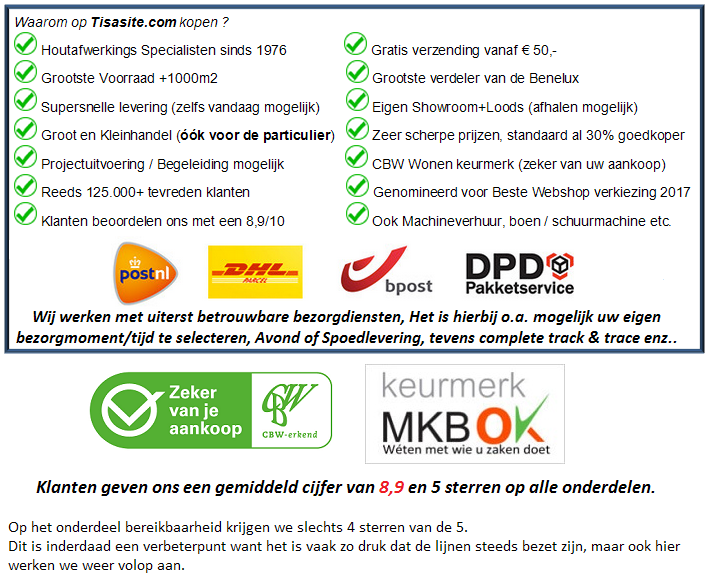 - VIEW THE TECHNICAL INFORMATION HERE. No. 1415 Gard Groen ** ending some stock at the moment. Tisa-Line Telescope Strap Professional for Lakrol etc.